If you are messaging another MySudo user, you can delete a message, video, picture, location, or GIPHY they sent to you. 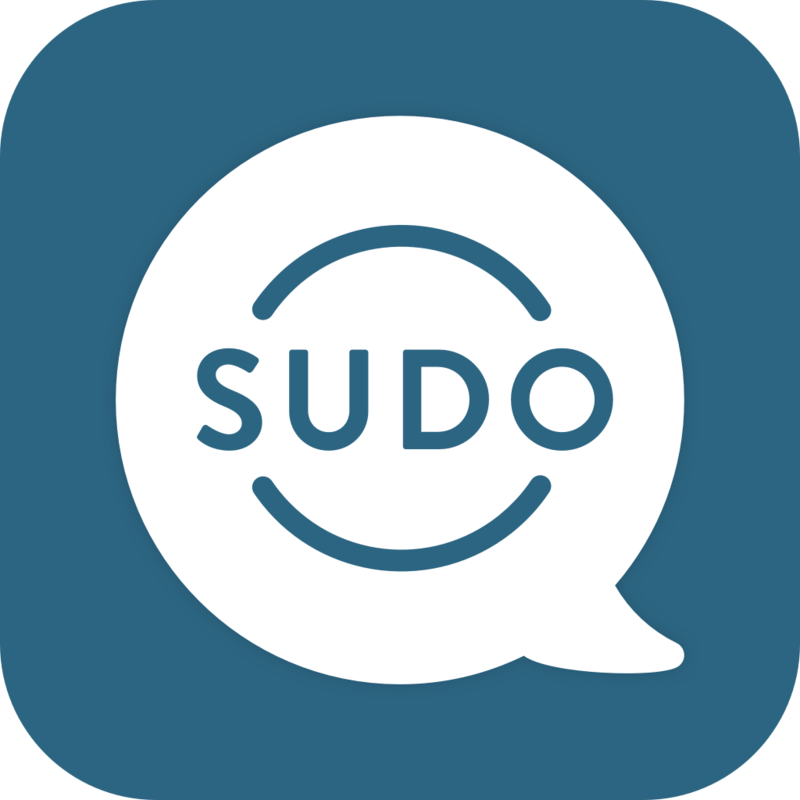 Deleting the message off of your device will not delete the message from the other MySudo user's conversation history. Please Note: The delete feature is only available if you are messaging another MySudo user.